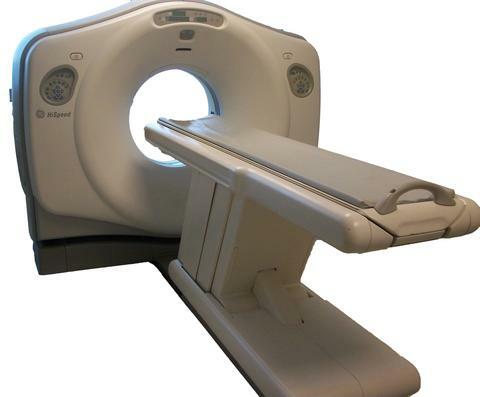 The used GE Lightspeed QX/i Quad CT scanner is is a 4-slice whole body multi-slice machine capable of routine 0.8 second full-360° rotation scans. 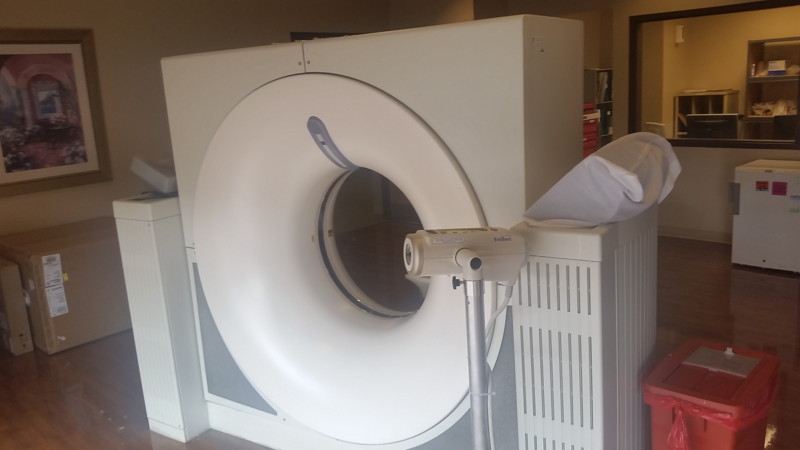 The refurbished GE Lightspeed QX/I Advantage CT scanner allows for many exams to be performed in a single breath hold, and can reconstruct multiple slice thickness from just one data acquisition. 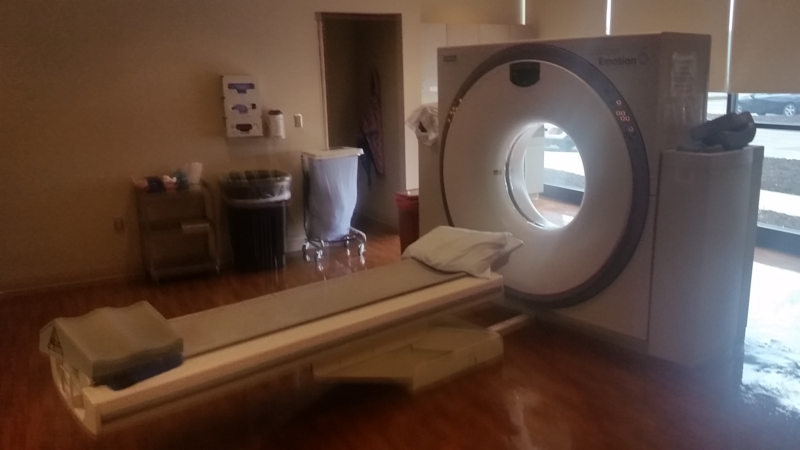 Your practice will benefit from the ability to routinely take thin slices without compromise in IQ, coverage or throughput.